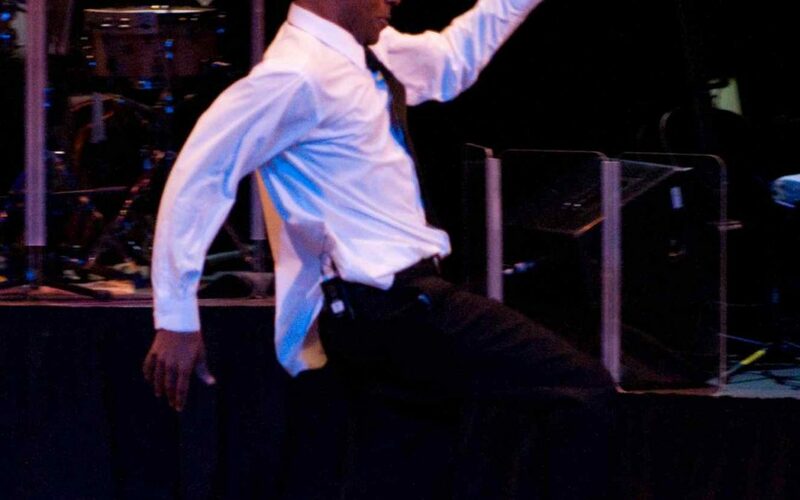 Jason Rodgers has been a tap dancer/actor/musician, working professionally since the age of 10. He’s worked with Debbie Allen, Donald O’Connor, George C. Wolfe, Eddie Brown, Fayard Nicholas, and Danny Daniels (to name a few). Jason’s performance credits include the Academy Awards, the North American tour of “Bring In Da Noise, Bring In Da Funk,” and the European tour of Jérôme Savary’s “Looking For Josephine.” Most recently, he played a supporting role in the award winning short “Cocoa Love” as well as the lead role in the French film, Toutes Les Nuits, directed by Clémentine Célarié. Jason’s also been featured in commercials for Levi’s, Hummer, Verizon Wireless V Cast, and Gatorade. Currently acting, teaching & performing in different workshops and festivals throughout the U.S. & Europe Jason Rodgers is one of us and we’re delighted to have him join us in Seattle this year.